You should be re-directed to another page momentarily. If not, please visit site://ACAD-BUFIN-it.miami.edu/about-umit/resources/wireless-networks-at-um/index. 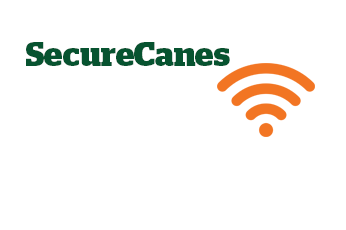 The SecureCanes wireless network is for faculty, staff, and students use. SecureCanes has added security to protect the University's sensitive academic, administrative, and medical records information. 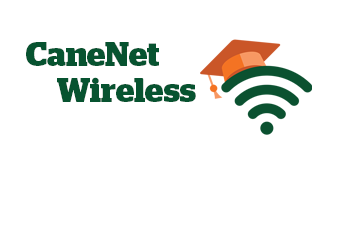 COMING SOON: Starting in early 2019, the CaneNet wireless network will be for students only. CaneNet wireless will provide encryption for wireless communications, making it safer to use wireless devices, such as laptops, smartphones, and tablets. 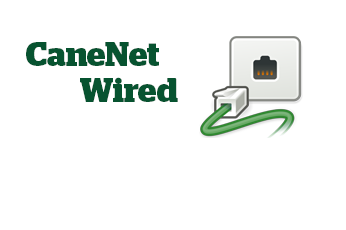 The CaneNet wired network is available in the Residential Colleges and the University Village. Ethernet ports in every room provide fast and reliable internet connections for those students living in these residential communities. 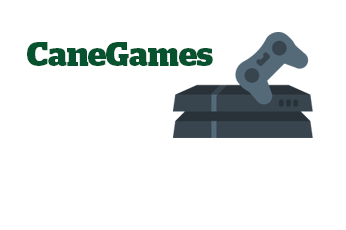 CaneGames is a hidden wireless network located in the Residential Colleges, University Village, the University Center, and Shalala Complex Center only for the use of on-campus game consoles, Apple TVs, and various streaming devices that do not have an Ethernet port. 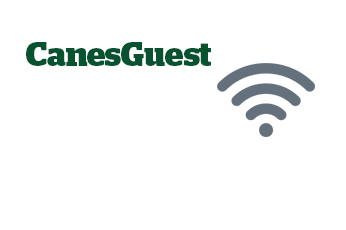 The CanesGuest wireless network is for guests, and it is an open (does not require a password), unsecured, and unencrypted network. University of Miami faculty, staff, and students should not use the CanesGuest wireless network. 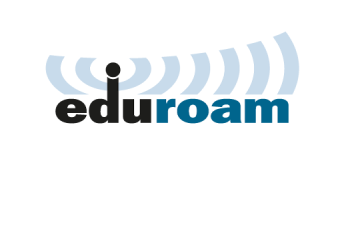 eduroam allows students, researchers, and staff from participating institutions to obtain internet connectivity across campus and when visiting other participating institutions by simply opening their laptop and connecting to the eduroam SSID.